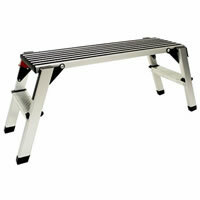 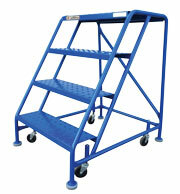 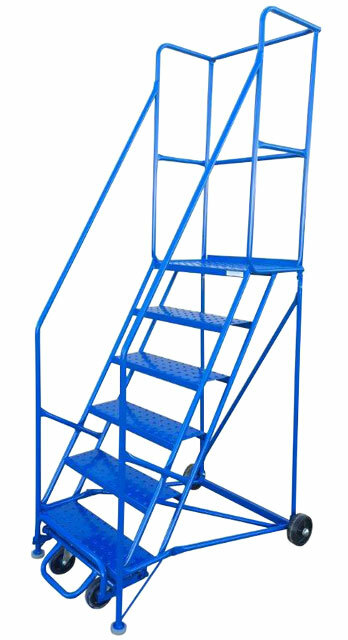 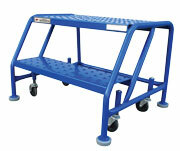 Rolling Ladders, Trucks & Carts | Sayco/Canbuilt Mfg. 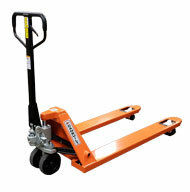 THE INDUSTRY STANDARD IN PALLET TRUCKS! 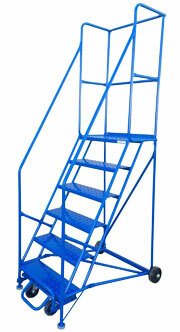 European Design, with Heavy duty, All Steel construction. 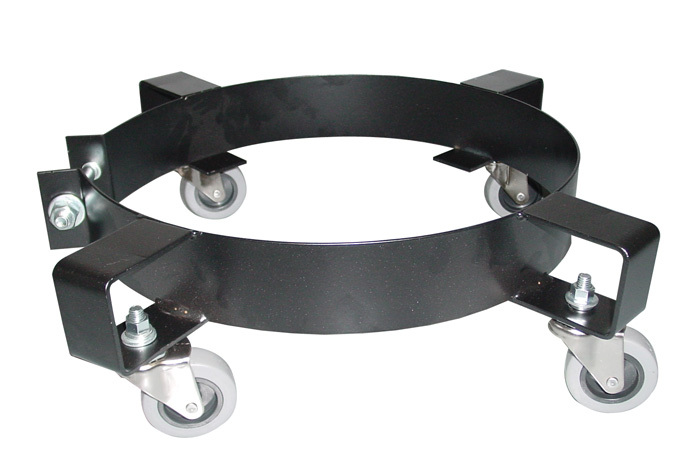 Rear support allows the drum truck to be free standing while under load. 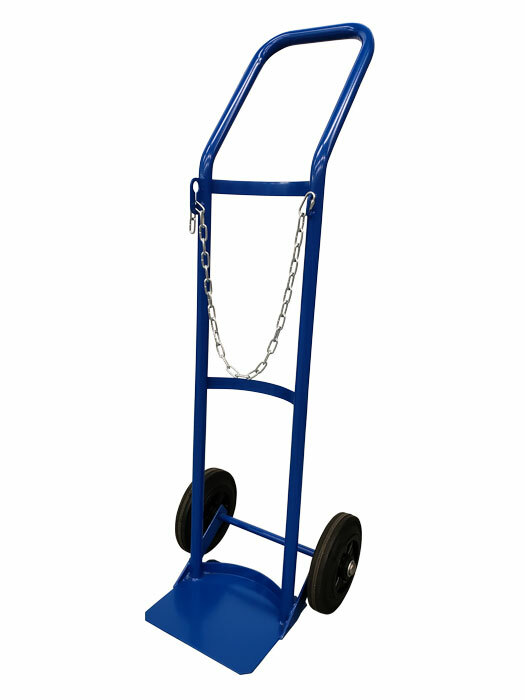 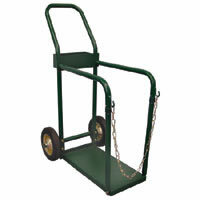 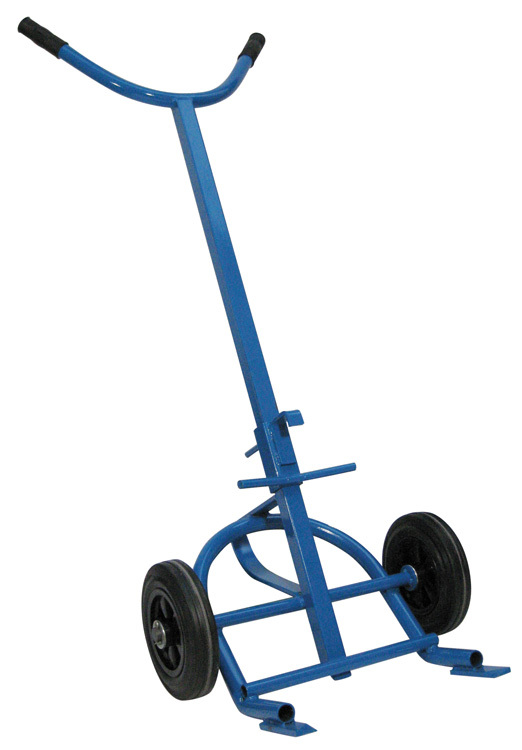 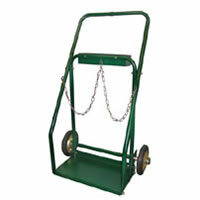 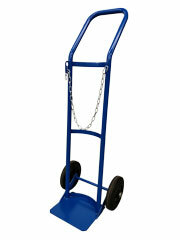 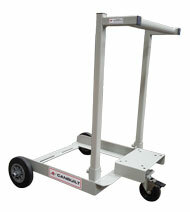 HAND TRUCK IDEAL FOR INDOOR USE AND HARD SURFACES! 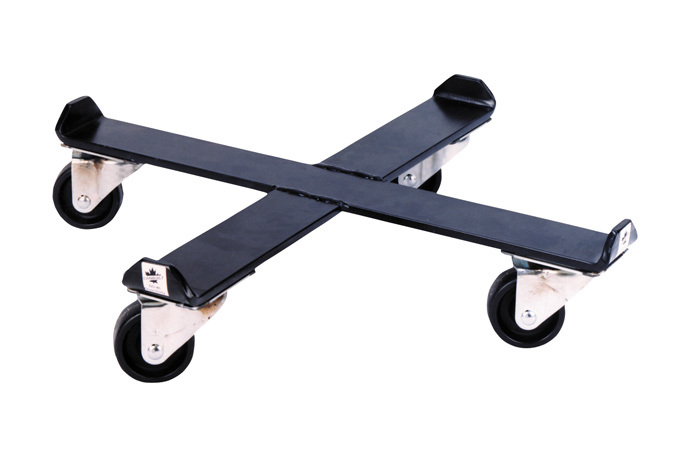 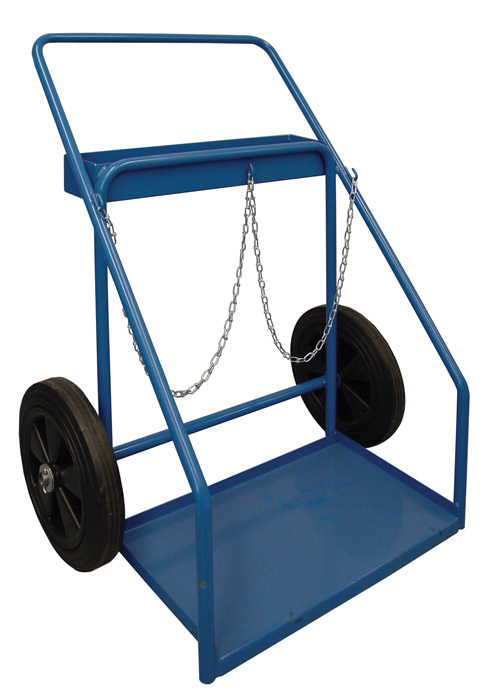 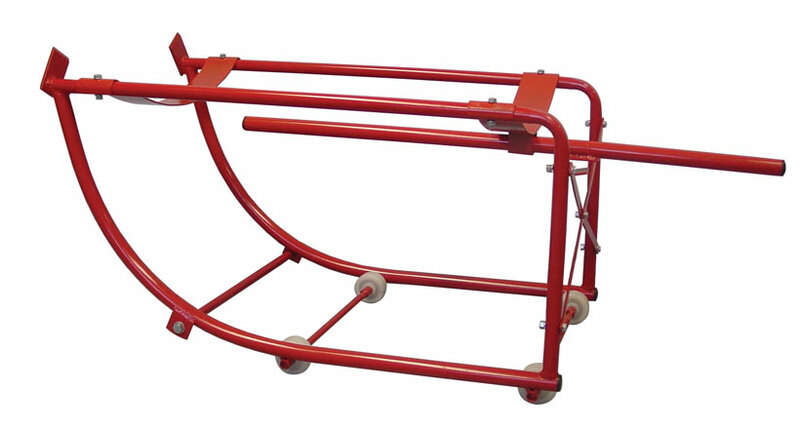 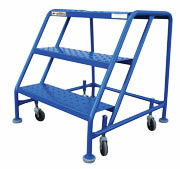 CART DESIGNED FOR USE ON UNEVEN OR SOFT SURFACES.